As a child, Laura Bradford fell in love with writing over a stack of blank paper, a box of crayons, and a freshly sharpened number two pencil. From that moment forward, she never wanted to do or be anything else. 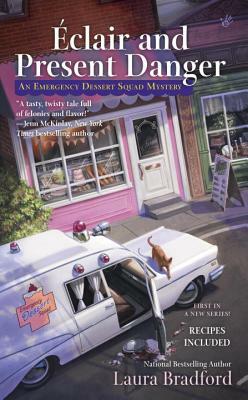 Today, Laura is the author of Éclair and Present Danger, the debut novel in the Emergency Dessert Squad Mysteries, and the national bestselling Amish Mysteries, including Churn for the Worse and Suspendered Sentence.